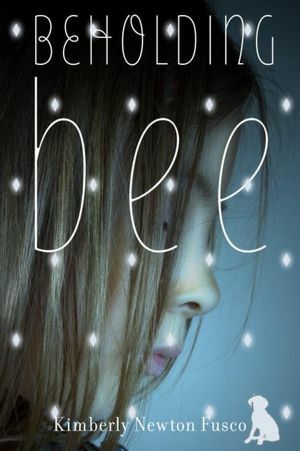 This is a book that I think any YA lover should read. Actually, let me rephrase that; Any book lover should read. This was such an enchanting novel. A beautiful story woven into a magical tale. You get the best of both worlds with this book. Stunning characters and a heart-warming(and at times wrenching) plot. This still remains my #1 favourite read of 2013, and will most likely remain a forever favourite! I'll look out for it. I've never heard of this but appreciate your enthusiastic recommendation! A Taylor-Made Life Book Blitz + Giveaway! 15 Day Book Blogger Challenge: Day 6! 15 Day Book Blogger Challenge: Day 5! 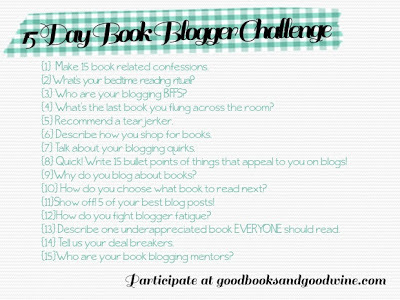 15 Day Book Blogger Challenge: Day 3!! 15 Day Blogger Challenge: Day 2!